Dr. Parker High Speed Car Driving Simulation our new game from dr parker car simulator series. Game diffrent from other car parking games with hard parking levels, realistic parking probes and good designed smart fast car. 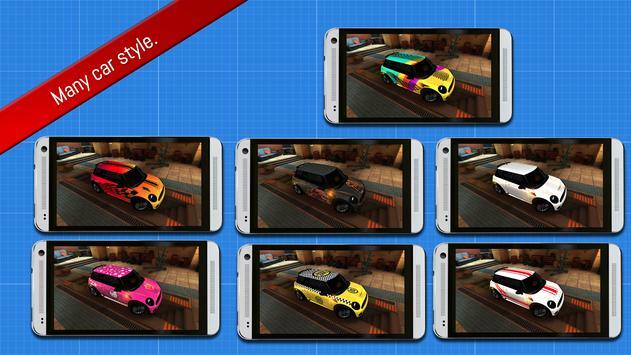 Game have car customisation options : car decals, color options , country flags. this game have one car because we focussed design for unique and hard car parking levels . just mision park. Game mechanics similar real life car maneuver. Do you have motivation for very challenging levels ? 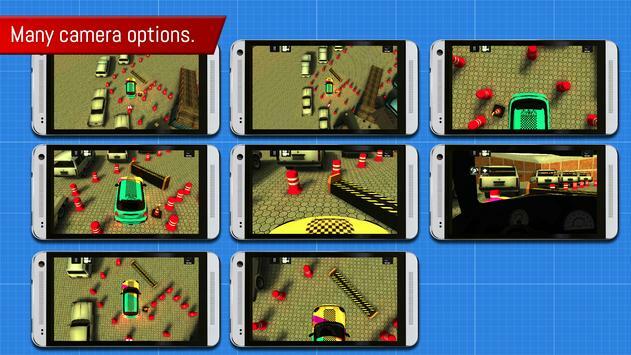 30+ game props, tousand levels , many car customisation options have this game. Are you ready ? This parking game diffrent from parking games with realistic game props and adjective designed levels. This is just parking games but i think you'll entertainment our game. This game is not your best game from parking game category but i think you will fun. More than 49+ levels .Easy to hard design all levels (designed with attention to detail). Addictive easy to learn, hard to master gameplay. 8 different game camera mode. 50+ environment object designed with attention to detail. Two steering types (left or right side on the screen). Localized in 8 languages: Turkish , French, Portuguese, German, Italian, Brazilian, Russian and English. Parking spaces are very important to all areas . A city must have enough parking spaces to provide their residents and their visitors a place to park their car. Since cars are a main factor in transportation, a city must meet the needs of the drivers. If people cant find a place to park, or if they have to pay too much for parking, these people probably wont come back to your city to do some more shopping, dining or spending money in any other way. By the way parking games . Parking games doing facilitating this. because car parking games make maneuverability like real time car parking park practice with safely mini simulation.park,parking,real life parking simulation. 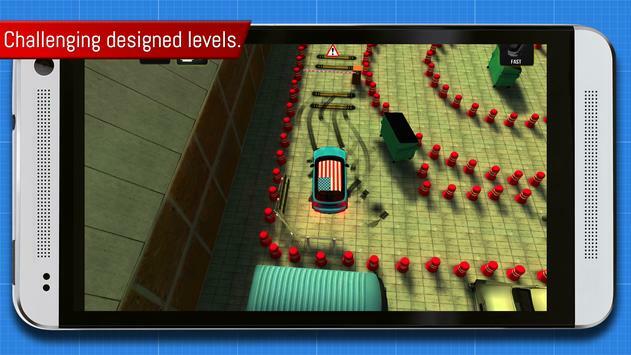 Please review Dr. Parker : Real car parking simulation Game and submit your comments below. We will collect all comments in an effort to determine whether the Dr. Parker : Real car parking simulation app is reliable, perform as expected and deliver the promised features and functionalities.